Job Loss Emotions Recovery, Denver Area Counseling: Your Next Interview Depends on It! Everyone experiences anger of various levels of intensity. It is not wrong to experience anger. 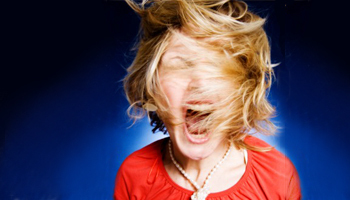 Anger is your body’s way of letting you know you have an unmet need, expectation or belief. Sometimes anger covers up feelings of sadness or hurt. Destructive anger expressed as violence or used to intimidate or frighten others is harmful to relationships. Constructive anger expressed in appropriate ways can help you get your needs met. Anger is not inherited, that’s a myth. Yes, you can learn skills to keep from damaging your relationships with anger. Counseling/counselor/Denver/Centennial/Highlands Ranch/Littleton/Englewood/Parker/DTC/Aurora/ counseling/marriage counseling/marriage seminars/family counseling/CBT/EMDR/trauma/stress/anxiety/panic attacks/ depression/grief/loss/divorce/anger management/holistic/phone/Skype/FaceTime/in person sessions.